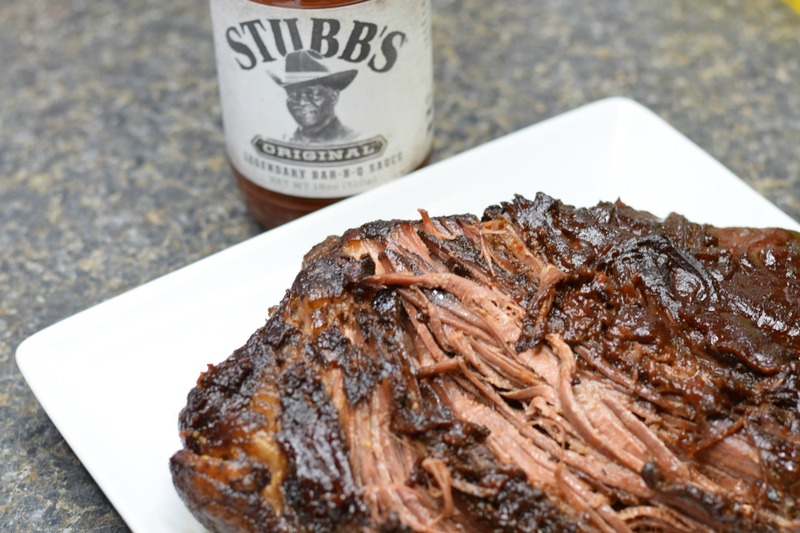 This slow cooker bbq beef brisket recipe was created in partnership with Stubbs BBQ Sauce. All thoughts and opinions are my own. My family loves barbecue. 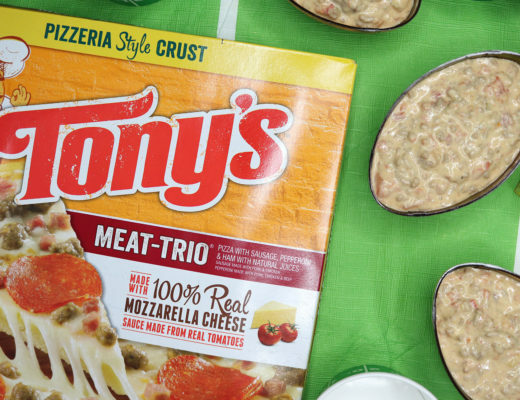 I’m always searching for yummy quick recipes that I can make while getting a million other things at the same time. This slow cooker Stubbs BBQ beef brisket is perfect for those days when I’m in a rush and don’t have time to do a lot of prep. Get this, you only need 3 ingredients to make this brisket: the rub and the sauce. We love to use Stubb’s because the bold flavors come from real ingredients, with no artificial flavors, colors or sweeteners and it contains no high fructose corn syrup. The great thing about Stubbs BBQ brisket is that it can be paired with so many side dishes like baked beans, coleslaw, mac and cheese or even used to make sliders. 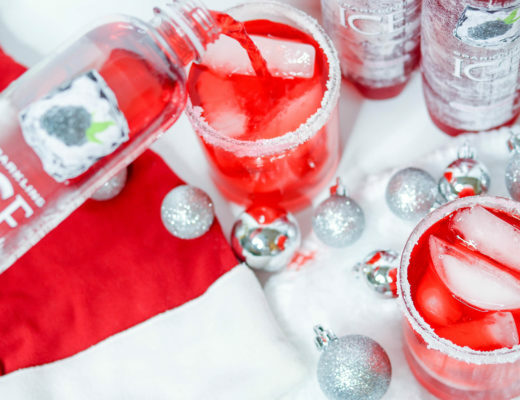 Oh, and don’t forget a refreshing drink or treat for after dinner. 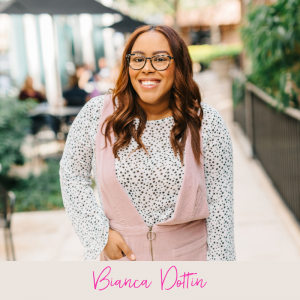 This mac and cheese is a perfect side dish too! 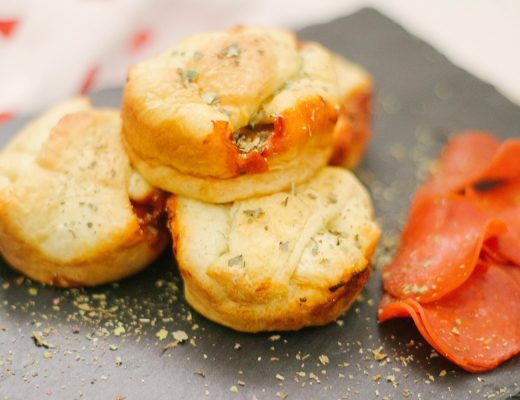 Try out the recipe and let me know what you think. 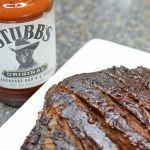 Rub entire brisket with Stubbs bbq beef rub. Add bbq sauce to the slow cooker. Place brisket (fat side up) into the slow cooker. 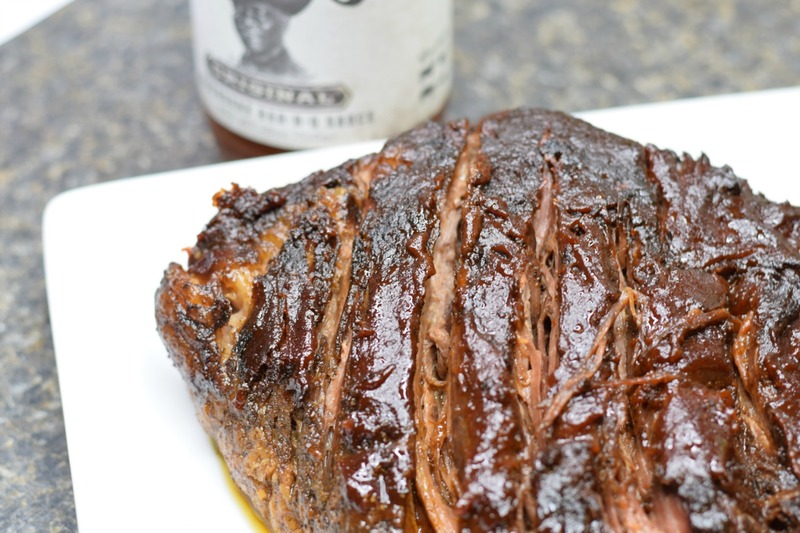 A slow cooker BBQ beef brisket recipe that your entire family will love! 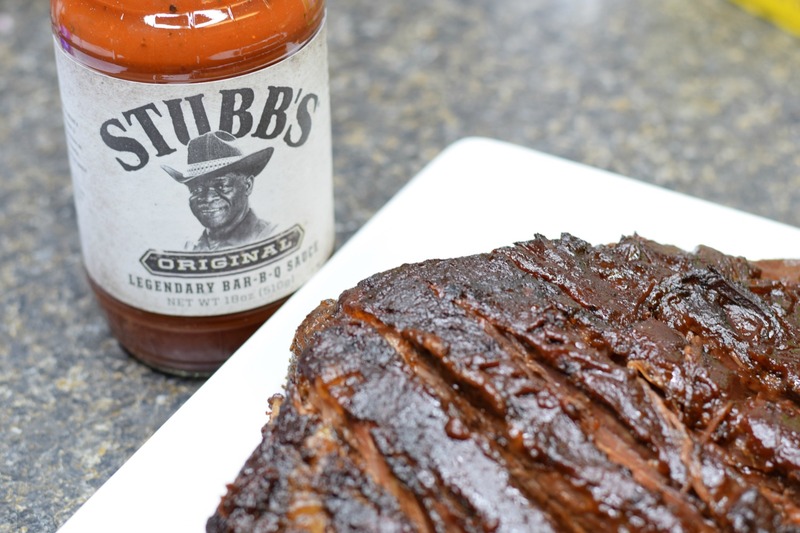 Rub entire brisket with Stubb’s BBQ Spice Rub. Next, place the brisket (fat side up) on top of the bbq sauce. Let cook on slow for 8 hours.